Alexandria, VA, October 10, 2017 – Solar Power International (SPI) was recognized as the Gold 100 Grand Awards recipient for “Best Use of Technology” at the Trade Show Executive Gold 100 Awards & Summit in Half Moon Bay, CA on September 28. The Grand Award comes alongside the Gold 100 honor for the 2016 show, the eight-consecutive year SPI made it on the top-100 list. SPI is the only solar show to make the list. The Best Use of Technology Grand Award was earned for SPI’s Smart Energy Microgrid Marketplace, which was unveiled last year. This year’s microgrid, presented by EMerge Alliance, featured an even bigger and better display right on the show floor. SPI’s latest accolade comes after another record-breaking year, as this year’s show welcomed 20,000 attendees to Mandalay Bay Convention Center in Las Vegas last month. 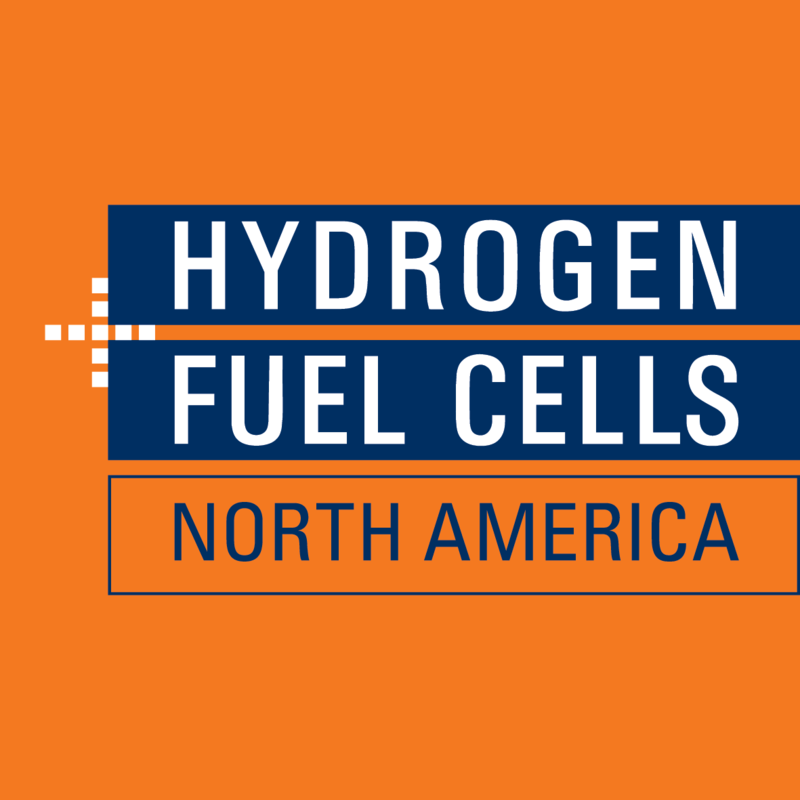 SPI showcased an expanded show floor and an even more robust educational program, bolstered by the co-location of Energy Storage International (ESI), Hydrogen + Fuel Cells North America, the Smart Energy Microgrid Marketplace, and The Technical Symposium. Over 1,000 international attendees from 80 different delegations were also in attendance through the U.S. Department of Commerce’s International Buyer’s program (IBP), which marks the largest recorded registration through the program. SPI, which is the only solar and storage show that is part of the program, will continue to participate and grow international attendance through the program again for 2018. Energy Storage International, co-located Solar Power International paves the way for synergy between energy storage and solar markets. As energy storage increases the power of solar by storing and releasing energy on-demand where it is needed on the grid, both utilities and others can take advantage of increased revenue and customer satisfaction. With over 160 exhibiting companies, ESI is the largest energy storage exhibition in North America.